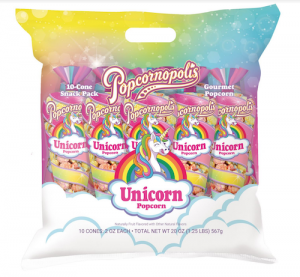 Popcornopolis Unicorn Popcorn 10-Cone Snack Pack Available at Costco Stores Nationwide! The experts in gourmet popcorn and all things delicious, Popcornopolis, is pleased to announce that the coveted Unicorn Popcorn 10-Cone Snack Pack is available exclusively on Costco.com and at select Costco locations, rolling out nationwide throughout the month of February for just $9.99. Bursting with color, each bite of Unicorn Popcorn blends the sweetness of dreams with the tanginess of citrus. 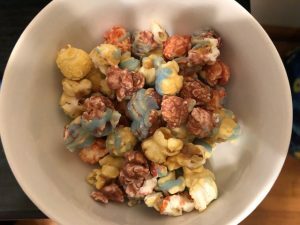 Popcornopolis Unicorn Popcorn is a magical treat beyond compare! Popcornopolis’ new Unicorn Popcorn is formulated with premium ingredients that capture sweetness, fantasy, and fun in every bite. Each crunchy kernel is made using natural berry and lemon flavors with natural colors to match, and finished with creamy, sweet-tart icings. Unicorn Popcorn is not only magically scrumptious; it is also certified gluten-free and made with non-GMO American-grown corn — just like all of Popcornopolis’ gourmet popcorn goodies. I had the opportunity to try out this delicious popcorn and its one of my favorite new flavors! The lemon and berry flavors together are simply delicious! “Made the way it oughta be”, Popcornopolis offers over 20 mouthwatering recipes and is made from American-grown, non-GMO corn. Crafted with big flavor, the company’s gourmet popcorns are also certified gluten-free with no high fructose corn syrup, or added preservatives, and only the finest ingredients and cooking practices. For more information and a full list of Popcornopolis gourmet varieties visit www.popcornopolis.com. Popcornopolis was founded by Wally and Kathy Arnold in 2002 when the Arnolds opened their first Popcornopolis retail store at Universal City Walk in Los Angeles, California. Today, the family-owned company’s iconic cone-shaped and bagged popcorn packages can be found in grocery and club stores, sports arenas, movie theatres and at www.popcornopolis.com. Self Disclosure: I received free samples to facilitate this post. Top image was provided. The Old Man and the Old Moon family show at The Wallis Giveaway! PigPen Theatre Co.’s THE OLD MAN AND THE OLD MOON, a fantastical song-filled fable for all ages, directed by Stuart Carden and PigPen Theatre Co., opens at the Wallis Annenberg Center for Performing Arts on Saturday, March 2 and continues through Sunday, March 17, 2019, in The Wallis’s Bram Goldsmith Theater. Featuring a spirited indie-folk score performed live by PigPen, this one-of-a-kind theatrical experience is the touching tale of a man charged with the task of keeping the moon shining bright. A mysterious disappearance sends him on an epic adventure over land, sea and sky and ultimately reminds him — and us — of the unwavering power of love. The production, which had award-winning runs in New York, Chicago and Boston, combines PigPen Theatre Co.’s signature shadow puppetry, wonderfully melodic music, wildly imaginative staging and ever-changing characters. 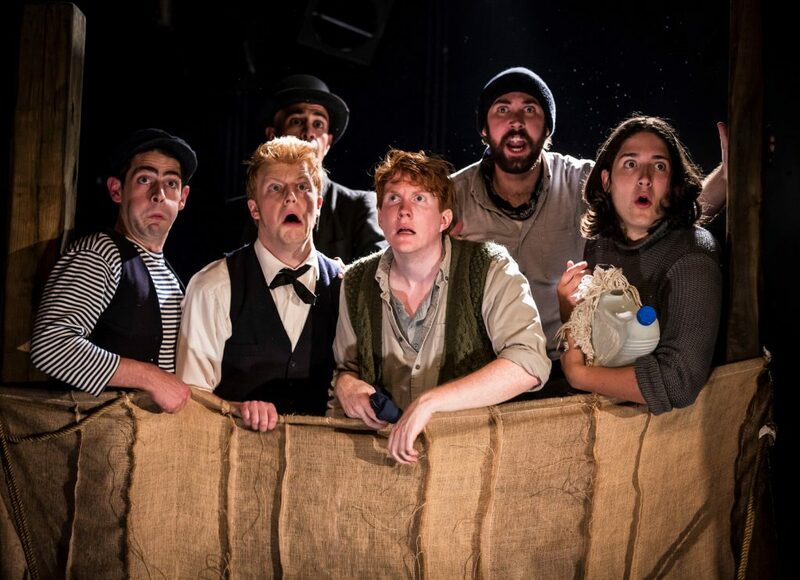 The Old Man and The Old Moon’shigh-energy ensemble is comprised of PigPen Theatre Co.’s Alex Falberg, Ben Ferguson, Curtis Gillen, Ryan Melia, Matt Nuernberger, Arya Shahi and Dan Weschler. Featuring a spirited indie-folk score performed live by PigPen, this one-of-a-kind theatrical experience is the touching tale of a man charged with the task of keeping the moon shining bright. A mysterious disappearance sends him on an epic adventure over land, sea and sky and ultimately reminds him — and us — of the unwavering power of love. The production, which had award-winning runs in New York, Chicago and Boston, combines PigPen Theatre Co.’s signature shadow puppetry, wonderfully melodic music, wildly imaginative staging and ever-changing characters. four tickets to PigPen Theatre Co.’s THE OLD MAN AND THE OLD MOON at the Wallis Annenberg Center for the Performing Arts in Beverly Hills. The family-oriented show runs now through March 17. To enter, leave us a comment below! One winner will randomly be selected! 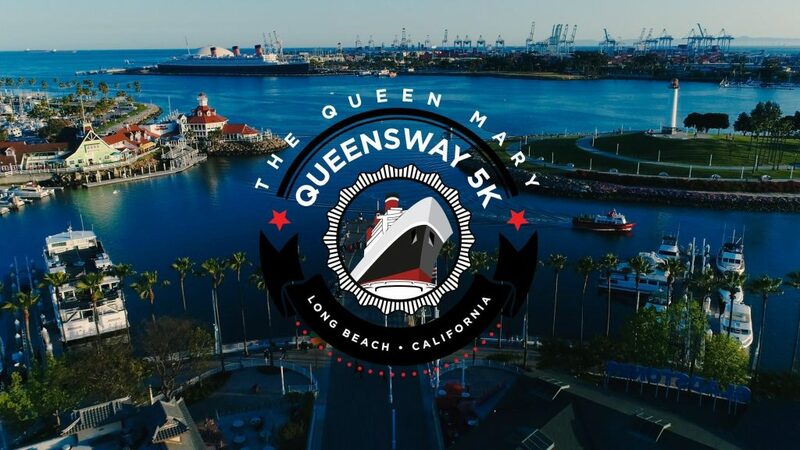 Deadline to enter is March 7th, 2019! So, enter today! SoCal City Kids will randomly choose the winner. 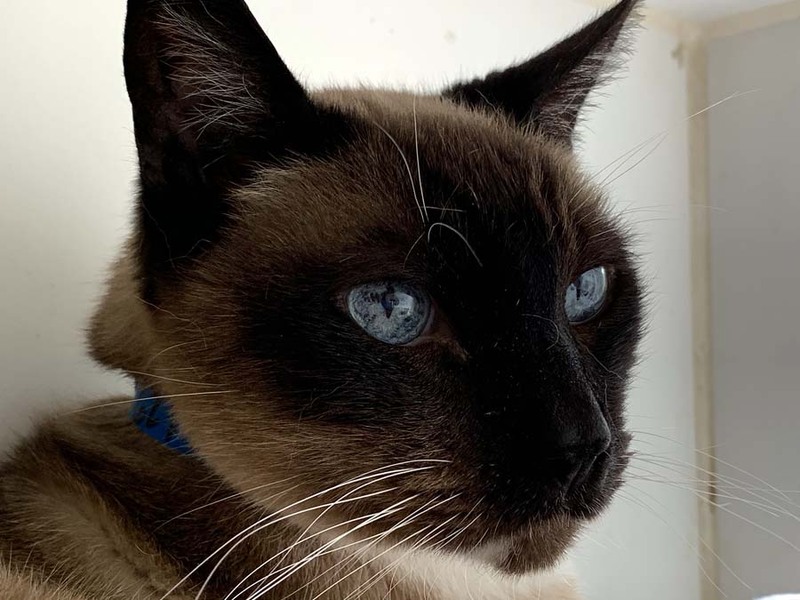 Morning has broken, and here comes Cat Stevens, demanding his breakfast, and rubbing your hand… This 13-year-old gentleman has considerable Siamese in him—he has white pawsies, which is not usual, but so what! Cat’s an affectionate cat who doesn’t take long to decide you’re his buddy, no matter who you are. Want to be followed by a moonshadow? Then meet Cat Stevens on the shelter side of the Companion Animal Village at 7700 East Spring St., (562) 570-PETS. Ask for ID#A621947. 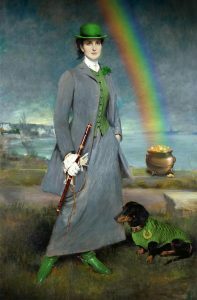 Feel the luck of the Irish this St. Patrick’s Day with a limited time offer to the Pageant of the Masters2019 production of “The Time Machine,” running July 7 – August 31, 2019. Secure your seats today and experience the famous works of art come to life with $17 tickets available to the Director’s Tier Side Seating with promo code LUCKY19, valid now through March 17, 2019. Purchase tickets online at PageantTickets.com or dial 800-487-3378. Said to be unlike any Pageant seen before by Pageant Director Challis Davy, the 2019 Pageant of the Masters, The Time Machine, will take audiences around the globe and into the past, present, and future in search of great art and amazing stories. Highlighting the ways in which art reveals and reflects the world in which it was created, The Time Machine will be a ticket to thrills, laughter, beautiful music, and extraordinary living art under the stars. The Time Machine, runs July 7 – August 31, 2019. The $17 St. Patrick’s Day ticket offer is available for Director’s Tier Side Seating, applies to Sunday through Friday evening performances only, and ends March 17, 2019. A Pageant ticket is also a season pass to the 2019 Festival of Arts Fine Art Show, which will take place July 5 – August 31, 2019. Visit PageantTickets.com or dial 800-487-3378 to reserve your tickets today. The Pageant of the Masters is arguably one of the most unique productions in the entire world. Audiences are amazed and enchanted by ninety minutes of tableaux vivants (“living pictures”), incredibly faithful re-creations of classical and contemporary works of art, with real people posing to look exactly like their counterparts in the original pieces. A live narrator guides patrons through the story of each living picture accompanied by a full orchestra. 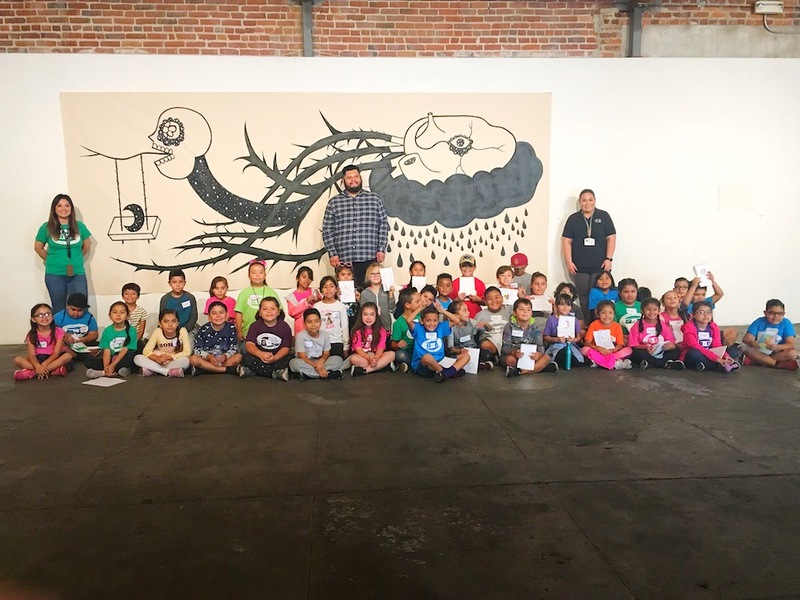 Orange County Educational Arts Academy (OCEAA), a TK-8th grade non-profit public charter school based in downtown Santa Ana, is partnering with well-known Santa Ana Artist, Dino Perez, to bring ‘Coloring with the Community’ to the young pupils and their families on Thursday, March 7 from 4:00 p.m. – 7:00 p.m.
For one night only, the legendary Queen Mary will transform its historic salons into Irish pubs to host the new St. Patrick’s Day Eve Pub Stroll. 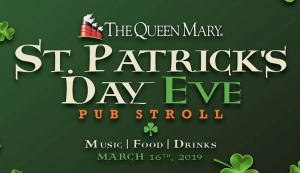 Explore the ship to the sounds of traditional Irish music performances by artists including The Poxy Boggards, Sportive Tricks, and The Merry Wives of Windsor. The entire family can experience authentic Irish food, drinks, dancing, and music on the eve of the Irish holiday.